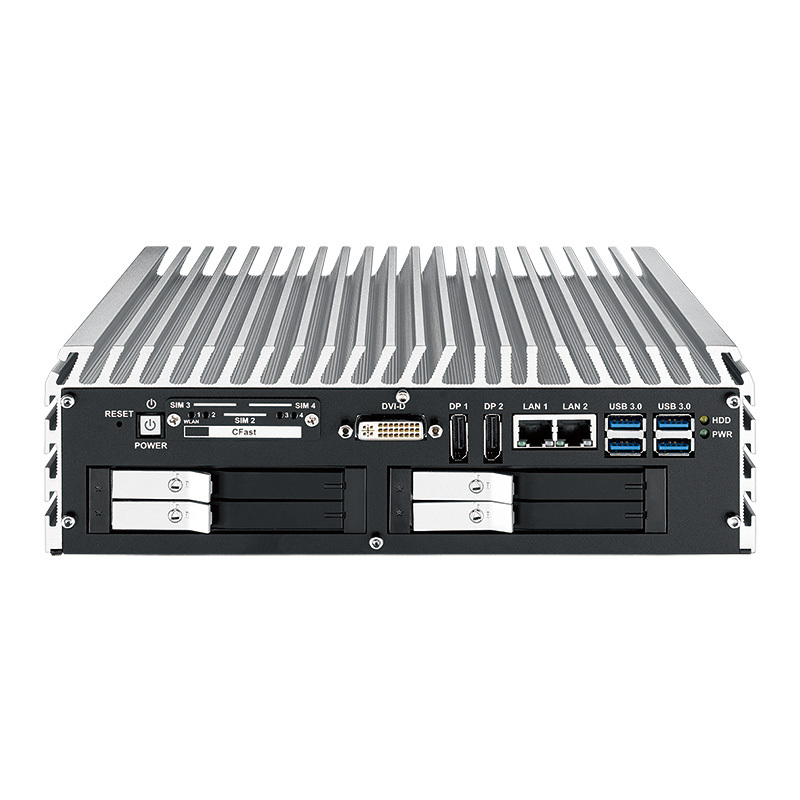 Featuring the revolutionary Quad Core 6th Gen Intel® Xeon®/ Core™ (Skylake) CPU, the IVH-9008 Rugged Embedded Computer is a fanless -25°C to 70°C operating temperature in-vehicle computer workstation and server. 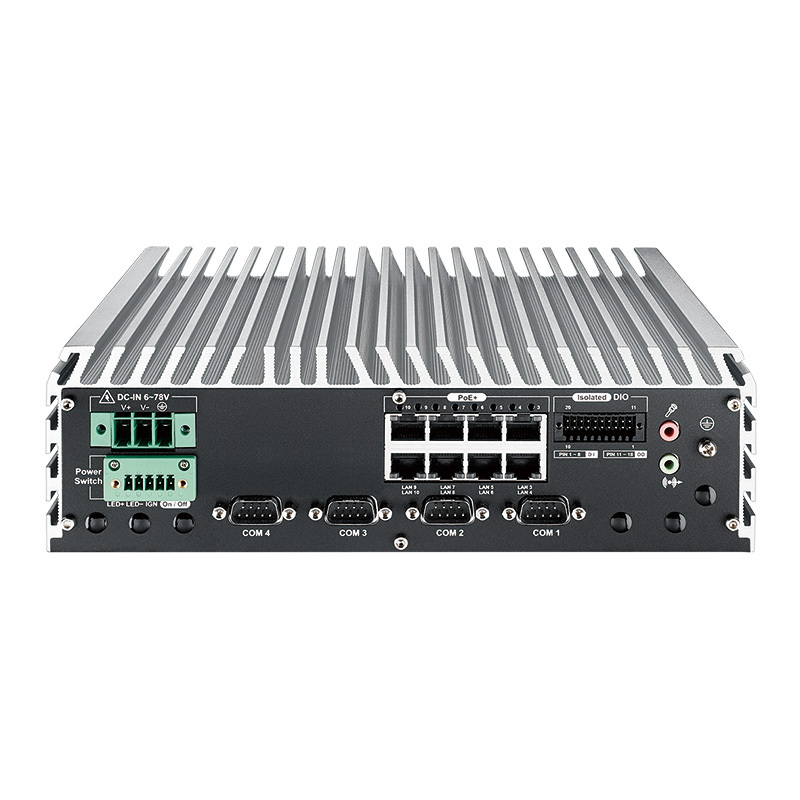 With mutliple I/O connections, 3G/4G/LTE mobile connections, and up to 8 Power-over-Ethernet ports, the IVH-9008 is an affordable and efficient choice for vehicle or building security and surveillance. 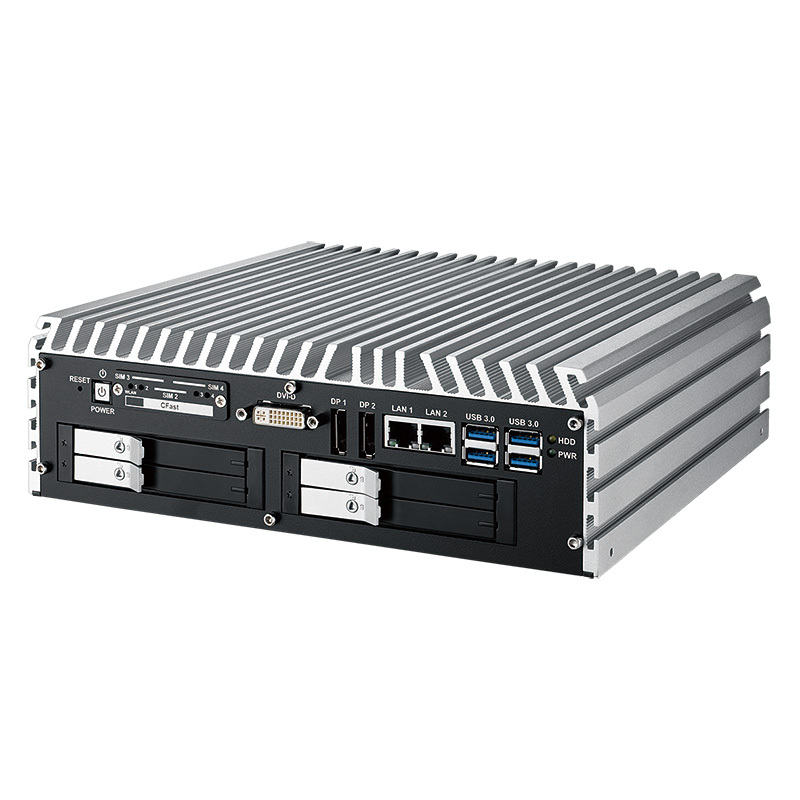 User-friendly, smart manageability, excellent mobile availability, 6V to 78V power input with 200V surge protection, ignition power control, intelligent circuit protection and rugged reliability in harsh environments, the IVH-9000 Series Fanless Vehicle Computing System is your ideal choice for trains, Intelligent Transportation System (ITS), high-performance Mobile DVR/NVR, Intelligent Surveillance, Fleet Management, Industry 4.0 and any Internet of Things (IoT) performance driven real-time vehicle computing applications. 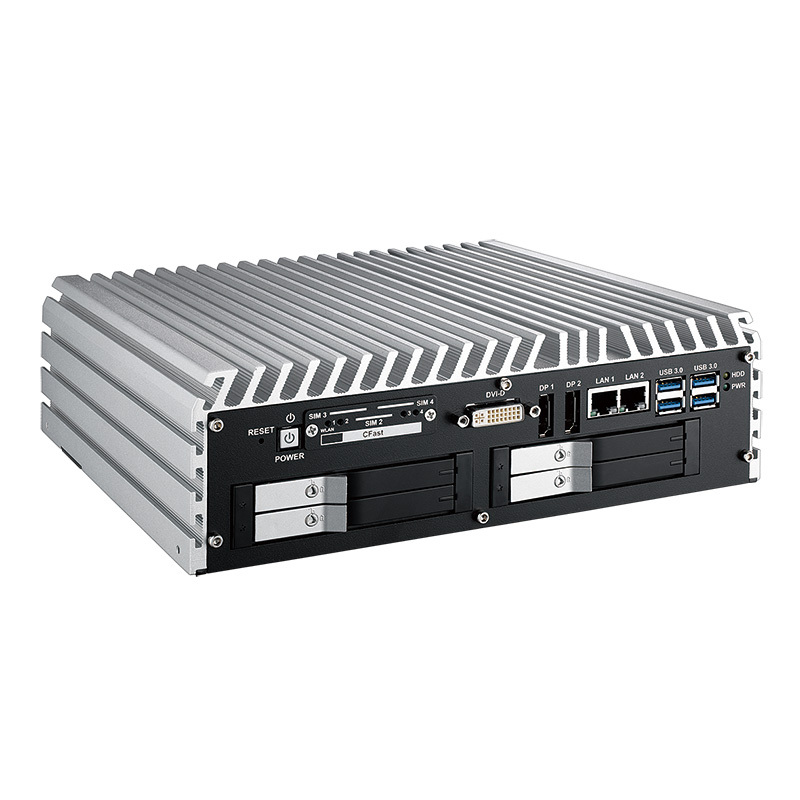 Stay informed of new product features and embedded technology. Enter your e-mail and subscribe to our newsletter. Sign up below. Opt out anytime. No Sweat.